Businesses around the world hire software developers to work on their websites and apps. This is because technology has changed the way businesses interact with customers. In fact, businesses that do not embrace technology risk being left behind. Software development on the other hand is not an easy job. It’s in the same league with rocket science. And that’s why entrepreneurs rely on the skills of these coders because they are the only professionals who can help them take their enterprises to the next level. Besides that, how you deal with coders will determine the quality of software you will get. Remember, software engineers are humans too and they will therefore react according to how you handle them in the course of your project. Below is a list of tips that can guarantee a harmonious working relationship between you and the coders. If you want the best results in your project, you should involve every software developer in your workforce. Failing to involve them in the early stages of a project can result in unwanted flaws. This is because they will be coding without knowing exactly what you want. When you allow them to be part of your initiative, they will understand your needs much better because they will even have an opportunity to ask questions regarding your business. In fact, you should consider consulting them regardless of how small the project seems to be. And in case the coders are beyond your national borders, they can participate in your meetings using video conferencing utilities such as Skype and google messenger. Even if you are making minor changes to an existing website or you want to add more features into an app, just let them know from the beginning so they can know what is expected from them. No how experienced your team of coders is, you should never assume that they will be able to handle anything that you throw at them. Although some things are no brainer, you should ensure that you have explained the tasks you want performed intensively. This will create a situation where both of you are reading from the same page. You should therefore avoid assuming that everything will fall into place because that’s when the rain will start beating you. Working with several coders can be a bit tricky, especially when there are many tasks involved. This because the tasks can get mixed up and cause the coders to handle similar tasks. Such an issue can cause the project to lag behind. You can avoid such problems by using a project management such as Trello and Asana. These tools let everyone know who is doing which task and the progress that has already been made. In fact, the tool can motivate a team of coders to work harder due to the fact that they can see the tasks that have already been completed by their peers. Since it’s obvious that a time will come for you to ask the coders some questions, you should do your homework in advance so you can understand some of the basic terminologies and concepts. After all, you would not want to ask questions that sound silly. Remember, you did not hire the coders to enlighten you on coding concepts but to perform specific tasks of your project. Software coders are usually paid when they finish their job. Once you have discussed with them about their roles, you should never try to micro-manage them. After all, you hired them because you don’t have any skills in coding. If you behave in a manner that implies that you are the one who calls the shots, you will eventually annoy them and they might react by throwing in the towel. You should trust in their abilities and therefore take a backseat and wait for the end result. Remember, they are the ones behind the “wheel” and not you. 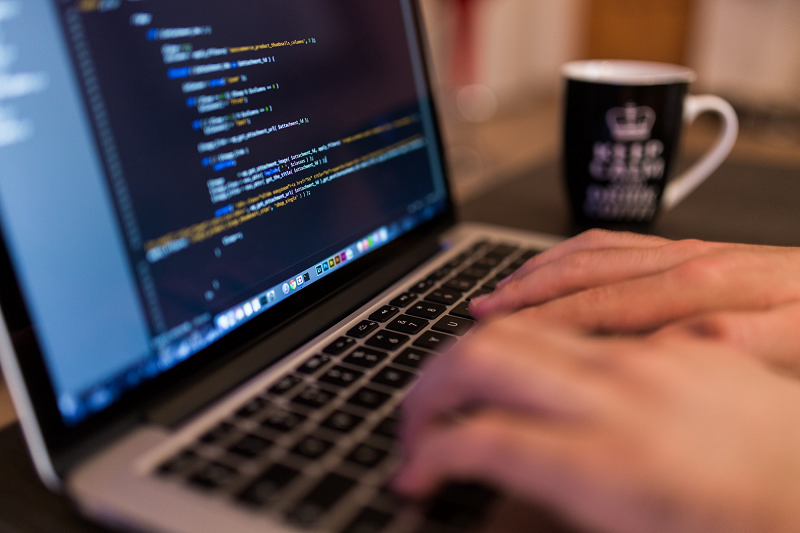 These were some of the best tips for working with a software developer. When things are getting digitized, you may need to put some extra effort to get the best things done. You may also read some of the data analytics books to understand their requirements, how things work in software field so that the best productivity can be withdrawn.